What a blessing it is to finally find the one! You’ve searched high and low to find the one that you can say is your best friend, the one that you can confide in about everything—to share your deepest thoughts and life endeavors, the one you trust and plan to build a lifelong relationship with. The question has been popped…the answer is yes…and the ring has been placed on the finger. It’s now full steam ahead with planning the wedding. Congratulations!!! 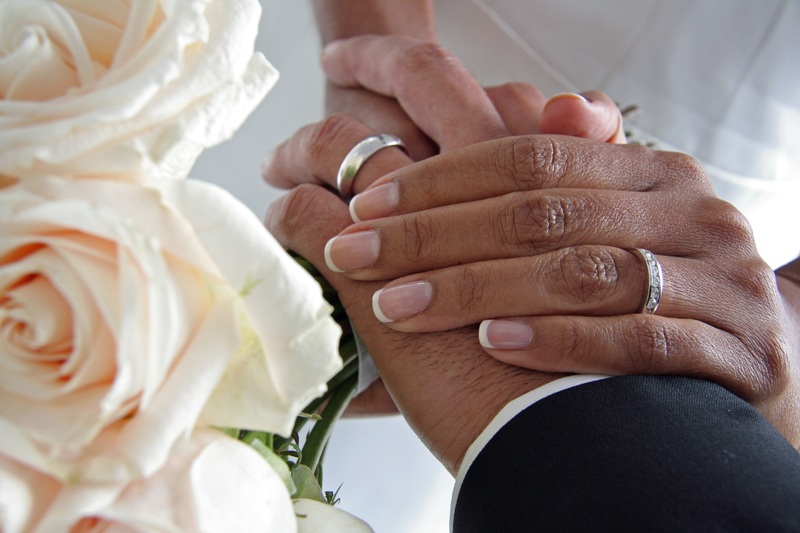 Uniting as one through the sanctity of marriage is a long term commitment and investment that cannot be taken lightly. We stand in front of God, family, friends, and loved ones, and we make vows to love and cherish one another until death do us part. The process of building a deeply meaningful and loving relationship is one that can be amazingly wonderful yet challenging at times. And, working through those challenges can sometimes seem impossible, disconnected and helpless. With our couples therapy, we specialize in helping couples transform conflict into intimacy. We provide a safe place where concerns can be addressed, emotions can be explored, and essential tools can be utilized to assist couples in building loving relationships and strong and happy marriages. Our couples therapy is designed to give you the strong foundation that you need to help you build a loving relationship and happy marriage that can last a life-time. Our method of working with premarital couples is based on Prepare/Enrich, a scientific-based program designed to help in your journey towards lifelong love with thoughtful preparation. Through this well researched program that spanned over the last three decades and other well researched principles of couples therapy, we will help you to share your strength and growth areas, balance your priorities with work/life expectations, and manage wedding stress. Sessions are also available after the “I do’s” in order to help you maintain your gains. We would love to help you lay the foundation for a strong, loving and prosperous life together.